Citrus Collards with Raisins, Redux: Terry considers this the keystone recipe of his book, the one that best exemplifies what he calls Afro-Diasporic cuisine. 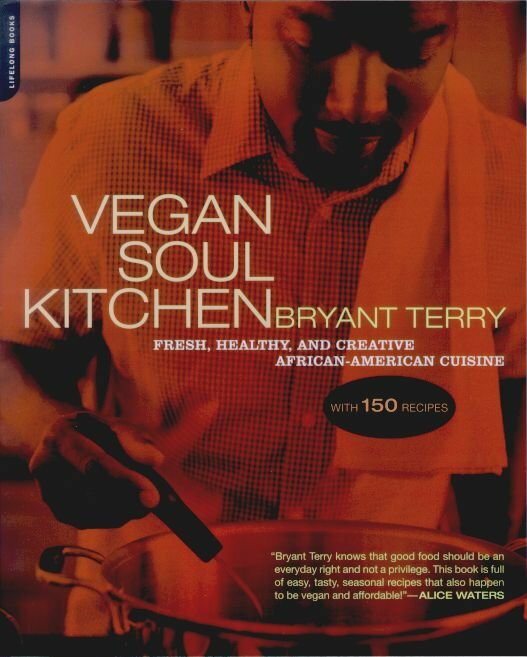 This entry was posted in Cookbooks, Reviews, VeganMofo and tagged Bryant Terry, creole, greens, smooth jams, soul food, southern. Bookmark the permalink.